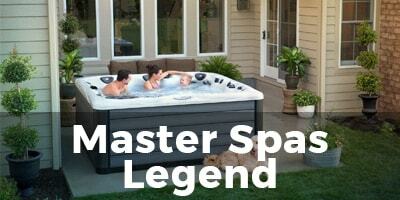 Your authorized local dealer for Master Spas, we have 2 Stores, one in Kitchener Waterloo and Mississauga Ontario. 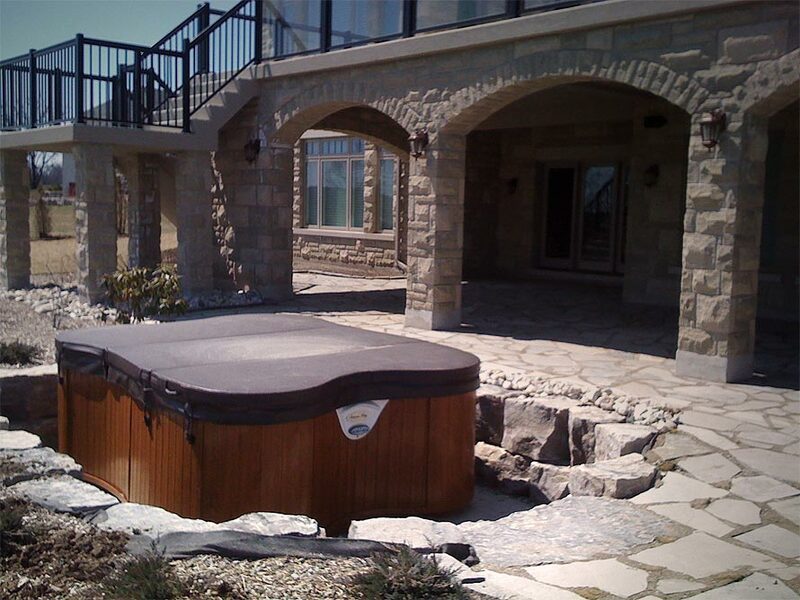 Established in 1997 and with over 15,000 square feet we have grown to become one of the largest showrooms in Ontario. 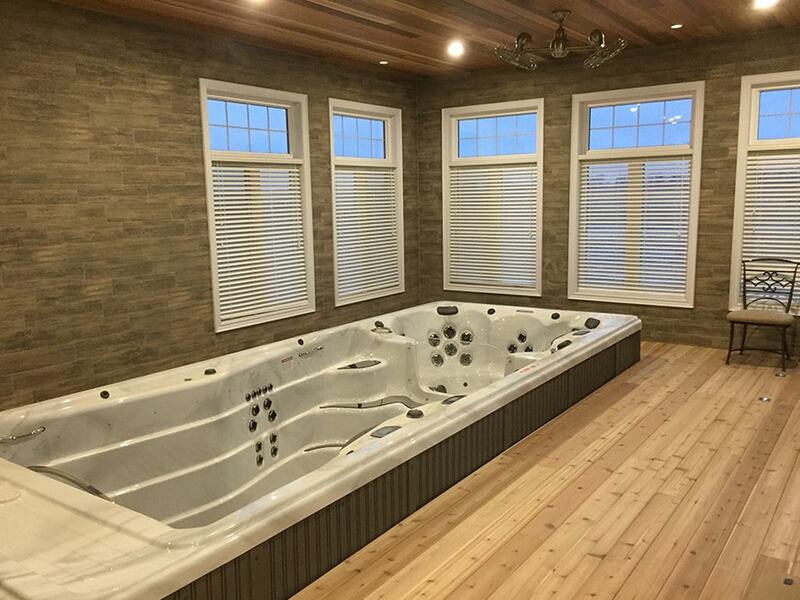 A visit to our showroom will allow you to experience why Master Spas deliver the absolute best lifetime hot tub ownership experience. 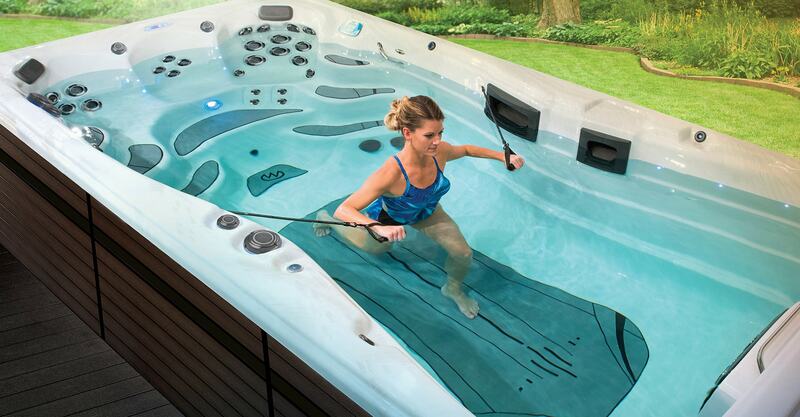 Take advantage of our unparalleled selection with over 40 Hot Tubs and 5 Swim Spas on display in our Kitchener Warehouse Super Store. 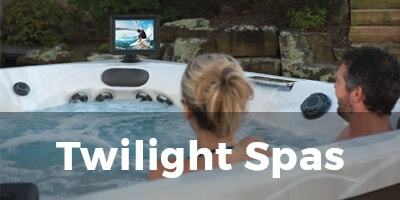 We are proud to offer an entire selection from 7 Industry Leading Hot Tub Brands. 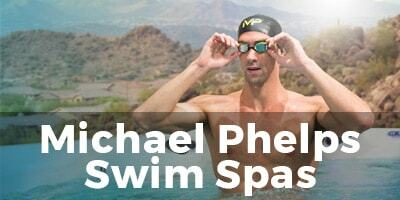 We also carry the world's number one selling brand in Swim Spas - Michael Phelps Swim Spas and H2X Swim Spas. 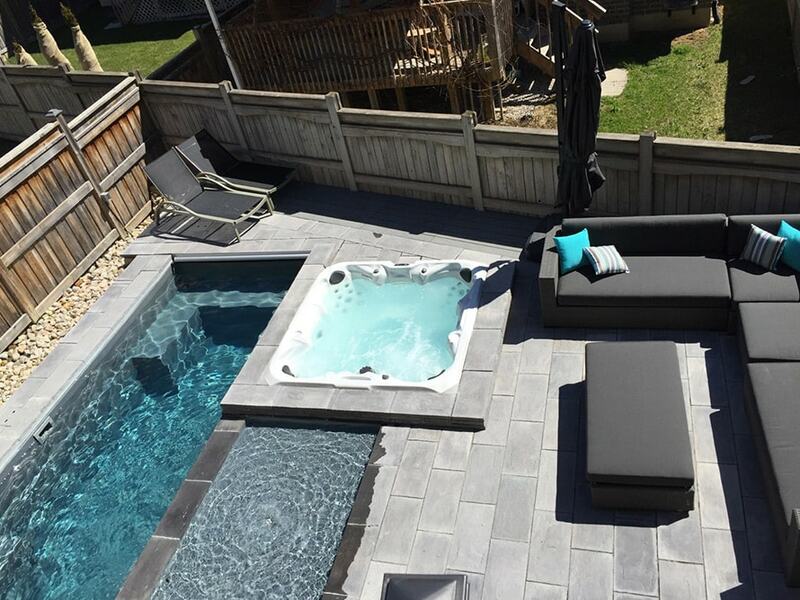 Whether you would like to enjoy a free test soak, a backyard consultation, or simply browse the showroom, have over 50 years experience in helping customers find the perfect Hot Tub for their backyard. 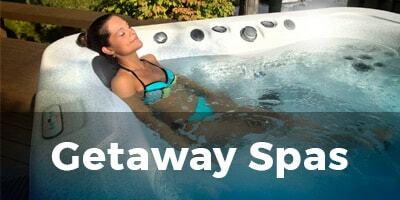 As the largest Canadian Wholesale Dealer for Master Spas we offer a wide selection of spas. 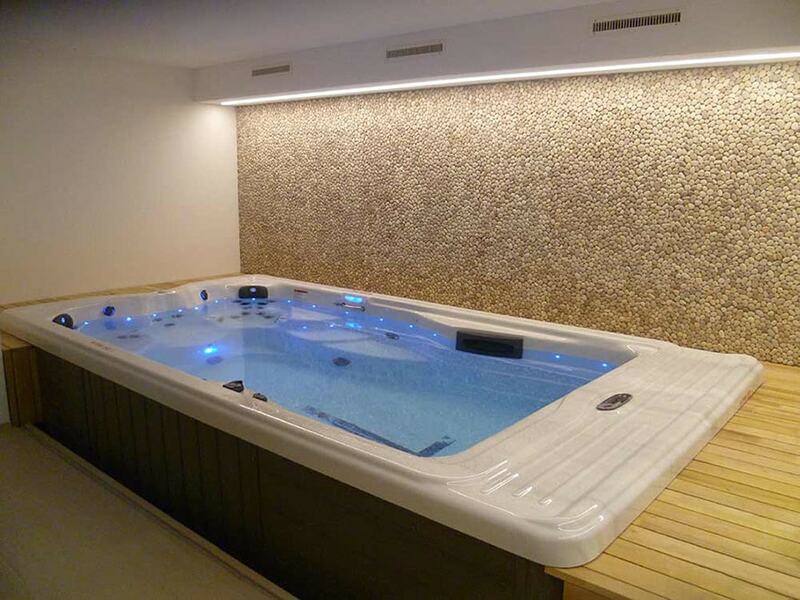 From entry level plug and play spas to award winning premium hardwired hot tubs we have anything and everything in-between. 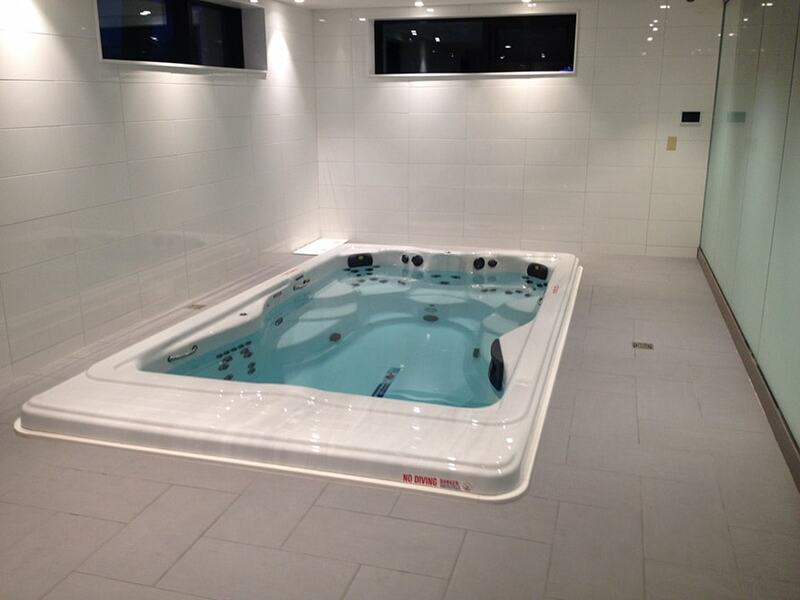 We also offer a wide range of accessories and options to help you get the most out of your investment. 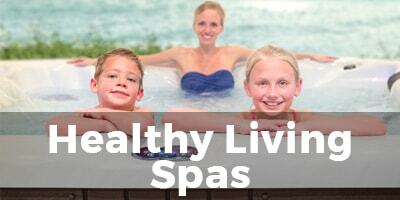 All these are backed by our dedicated customer service technicians and the world's largest swim spa, and one of the largest hot tub manufacturers - Master Spas. 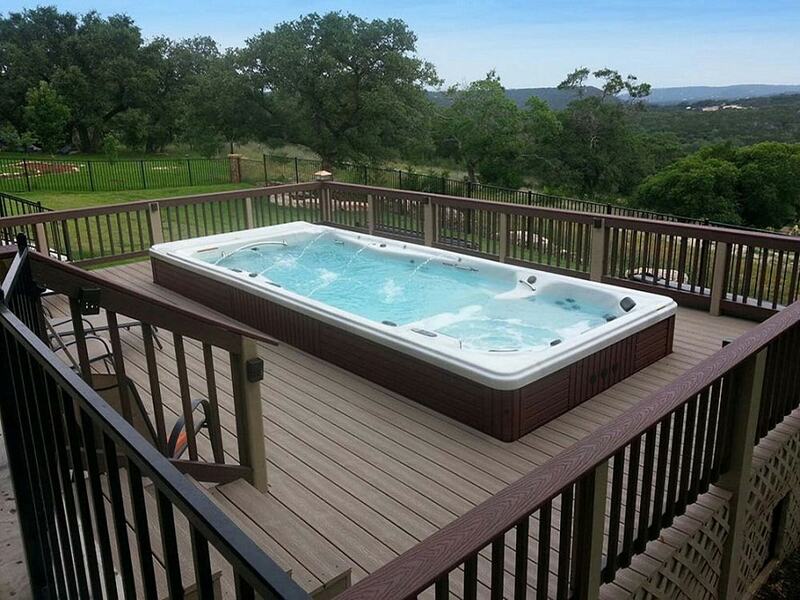 We want to help you find that perfect hot tub, mattress, or piece of furniture to make your house a home! 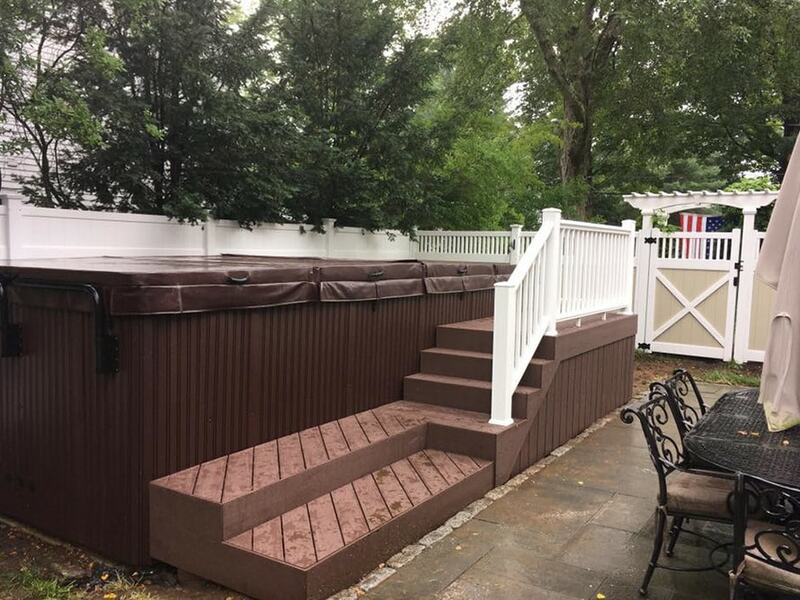 We truly love what we do and will go out of our way to help! 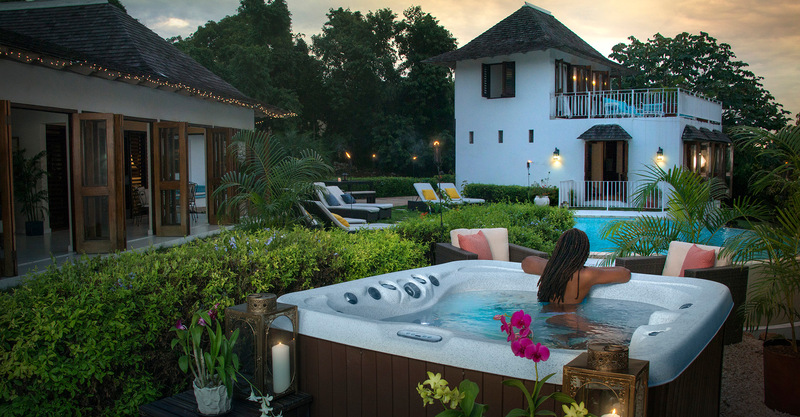 We aren’t high pressure sales people, and treat our customers like our friends. 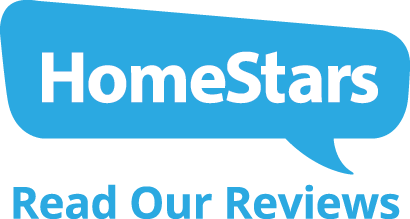 Just read our testimonials for proof! 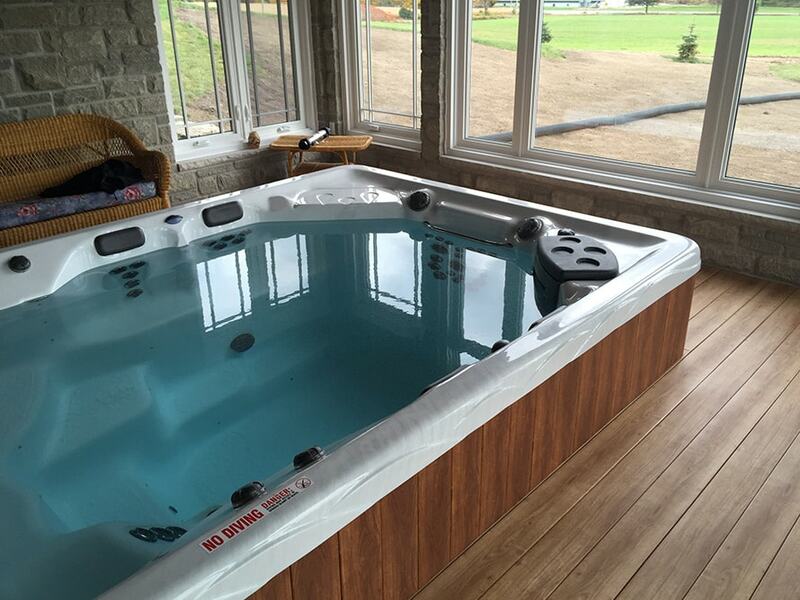 Financing As Low As $49/month OAC! 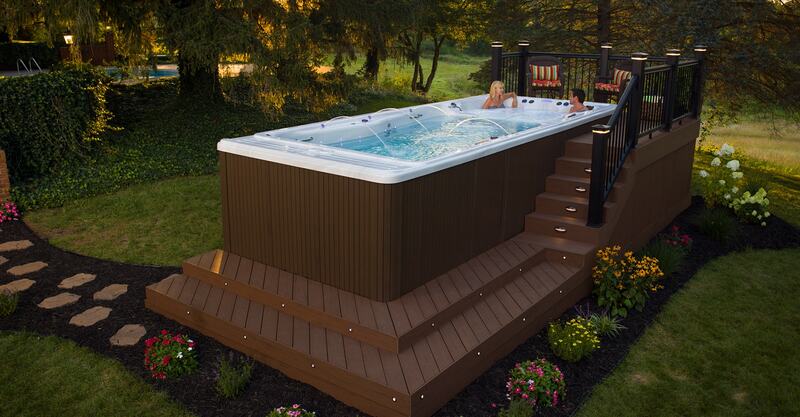 It's the perfect time to invest in your health and home with our new and improved financing. 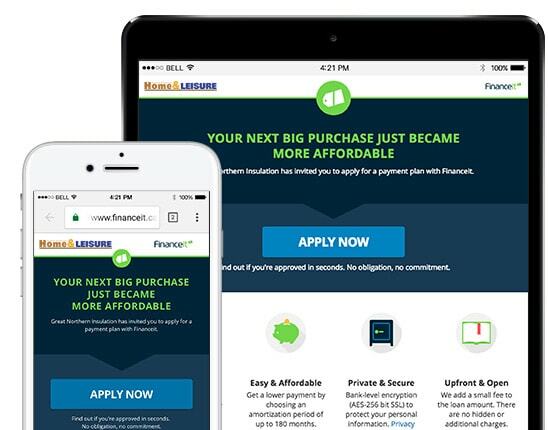 We've partnered with Financeit to offer you an affordable monthly payment option. It's now easier than ever to make it happen!